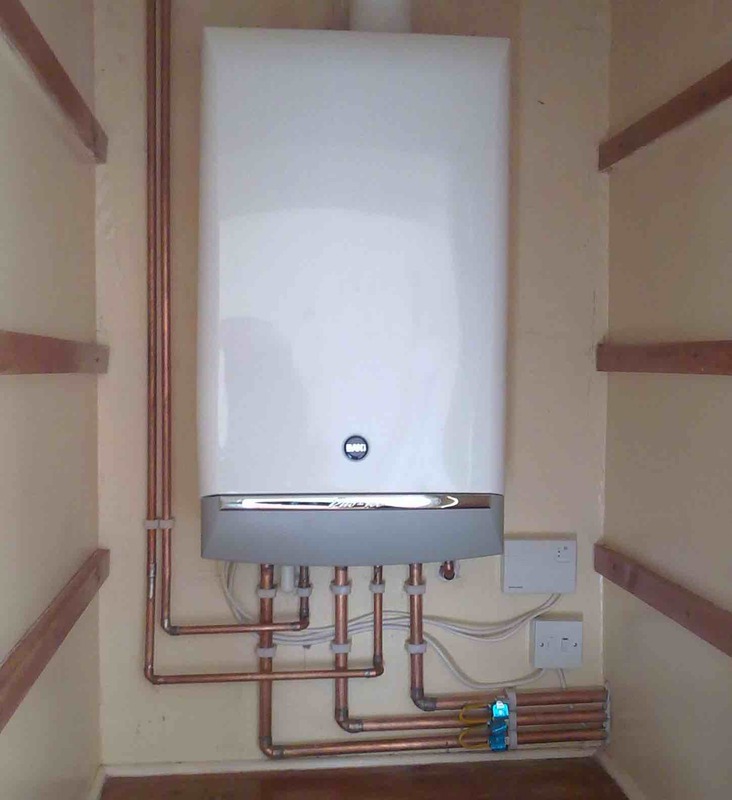 Thermal Heating Services are Gas Safe registered plumbers in Chorley, available for general plumbing jobs to specialist plumbing installations. From fixing leaks under the sink to installing underfloor heating, our team of plumbers take on all kinds of domestic and commercial plumbing work in Chorley. Thermal Heating Services can undertake a variety of boiler jobs and repairs as well as installation using the latest, specialist tools and genuine parts supplied from well-known boiler manufactures. Radiators not heating up to temperature? As Gas Safe registered plumbers in Chorley with years of experience, we’re regularly called out for boiler and central heating installations where the boiler is beyond repair or the customer desires an upgrade to an energy efficient heating system. Thermal Heating Services can provide you with a new boiler whether its for your home or commercial business from the leading manufacturers. If your property has never had a central heating system fitted before, we can install all the necessary pipe work to take your home into the 21st century. Underfloor heating has become a very popular way to heat homes. With an eco-friendlier approach to heating homes compared to traditional heating systems, underfloor heating requires less energy to heat the water within the system and can evenly distribute the heat throughout the room. By creating a sub-floor, we can install the pipe work and cover it with your existing flooring. 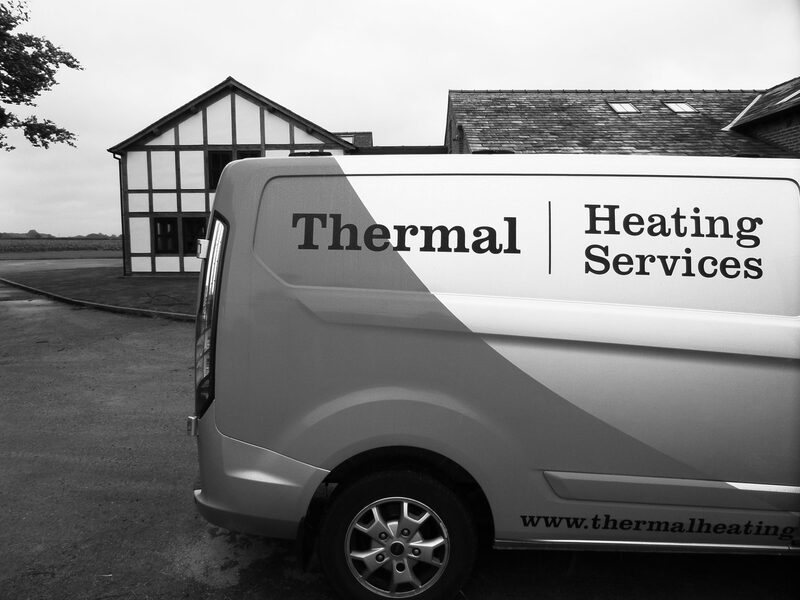 For boiler installation and repair, central heating services, underfloor heating installation or general plumbing jobs, contact Thermal Heating Services today. Our team of plumbers cover Chorley including White Coppice, Heath Charnock, Adlington, Whittle-le-Woods, Buckshaw Village and Euxton.